Kick off the new season with Baseball in the Movies Night. Join Spokesman-Review Editor Rob Curley and the Spokane Indians Baseball Club for a lively look at the best baseball stories on film. Please note time change: the main event now starts at 7 p.m. on Thursday, April 12. When: Thursday, April 12, from 7 p.m. to 9 p.m. Doors Open at 6 p.m.
Tickets: General admission is free but tickets are required. Once you reserve a ticket, your name will be added to the guest list at the door. No paper tickets are required. Seats: Seating is on a first-come, first-served basis. 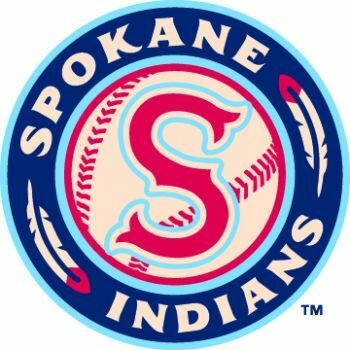 Special guests: The Spokane Indians Baseball Club joins movie night! From 6 p.m. to 7 p.m. team mascots Otto and Recycle Man will be mingling with guests and available for photos. Prizes, including baseball T-shirts, hats and jerseys, will be given away during the evening. Connect with Baseball in the Movies Night!